How Do I Set PDFelement As the Default Program to Open PDF Files? 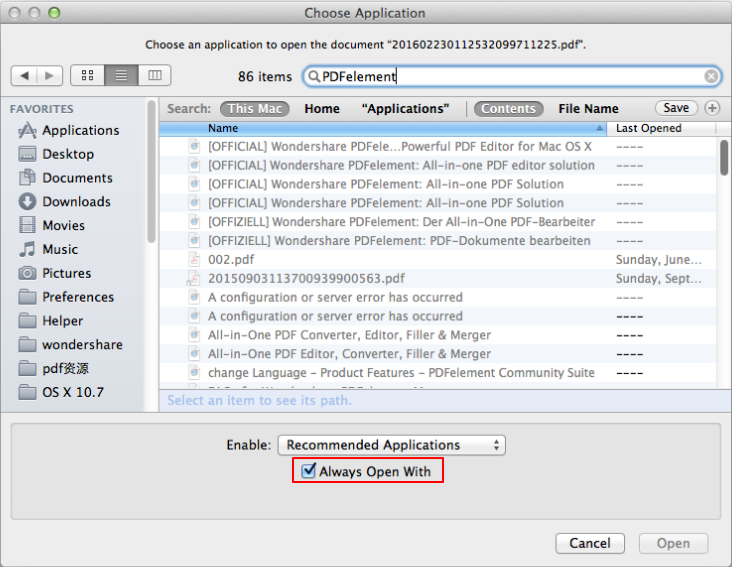 After settings this, our program will be the default program to open the PDF files on the Mac. What Factors Can Lead to a Converted File to be Output with Poor Quality?